Am I missing fall?……. I was until I checked the forecast for Seattle and it’s going to rain all week…..AND the temperature is going to hover in the 50’s (around 11-15 C). Today though in Brisbane it is a little bit gray outside with the ominous feeling that it might storm later so I am feeling very in the mood for baking something warm and spiced like I would if I were back in the PNW this time of year. These will also be perfect for morning tea. I love to play with different types of flour and grains. There are so many more options than brown rice and whole wheat flour and each has a different texture, flavor and use. While I did not get an A in food science I did love getting to play with food in the lab (read- getting to eat multiple types of cookies and other tasty experiments in the name of science). 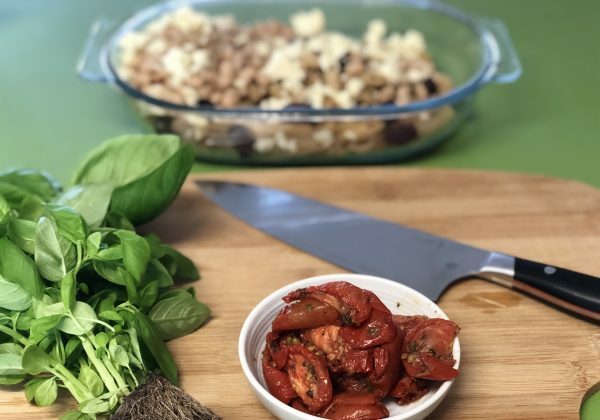 The science behind how combining different ingredients together and then applying heat and time or a good blend or whisk to transform them has always been fascinating. Should I mention that one time I built a home made solar powered oven using shoe boxes, foil and who knows what else and tried to make cookies for my 5th grade class under the midday sun as a science project? It’s true. I still love science, care about the environment and of course chocolate chip cookies. 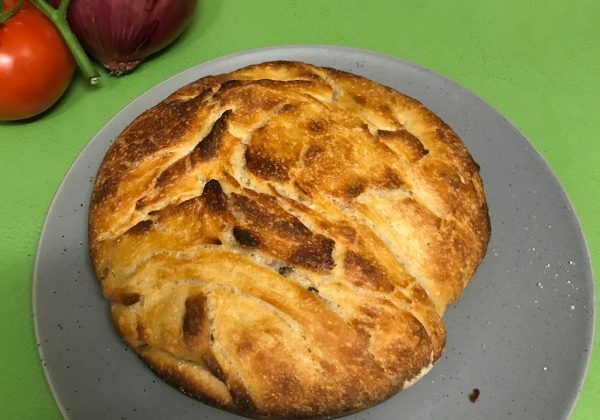 My experiments still to this day don’t always yield something I would want to feed family and friends, but it is a lot of fun and feels good when I create something I know all my friends can enjoy. Enter muffins.We all start somewhere. 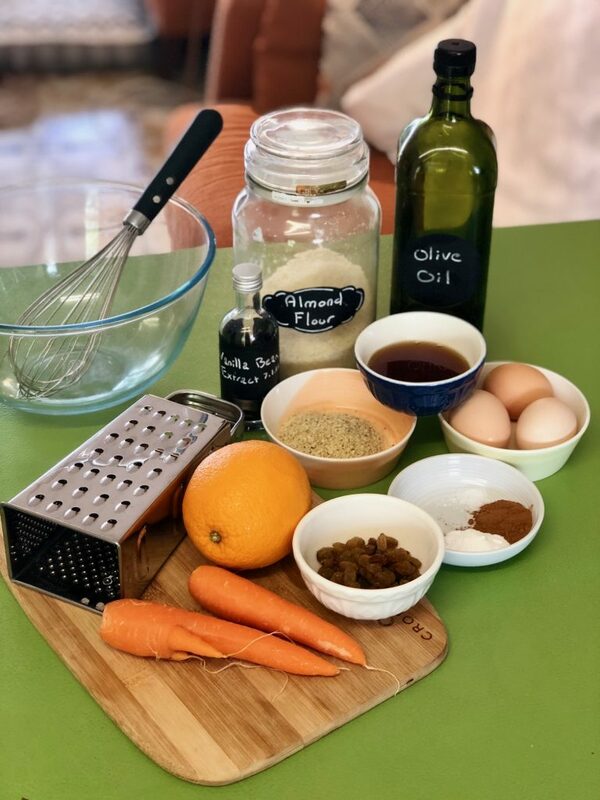 I encourage you to see what you might play with in the kitchen this week. 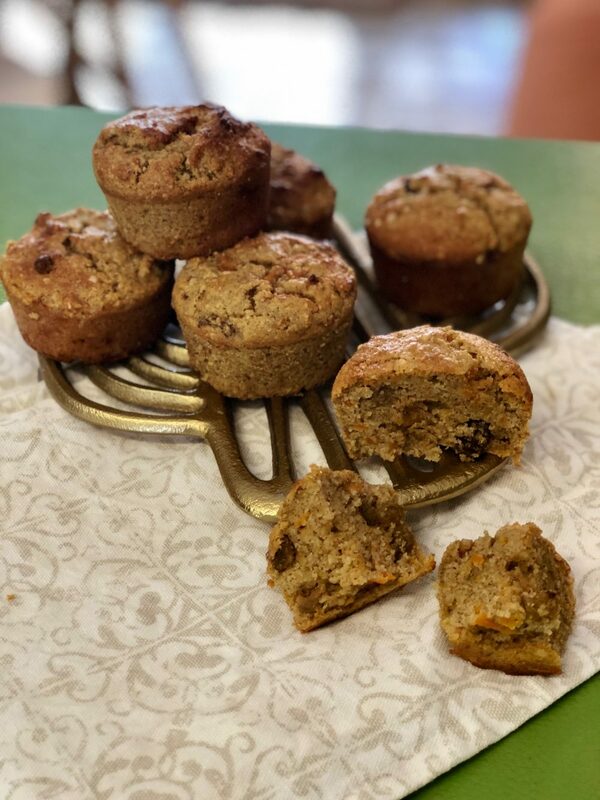 Almond flour has a distinct mild sweet nutty flavor that works great in baked goods like muffins. Almond flavor plays well with unsalted butter, caramel, olive oil, orange zest, vanilla, honey and chocolate among flavors. So having it’s subtle flavor present from the flour works out great for these light and fluffy muffins. Hemp seeds add plant based protein and a distinct nutty flavor stronger than that of the almond flour. They also impart added texture to what you are creating. Two tablespoons (about 20 grams) of hemp seeds contain about 6 grams of protein. Thats a lot for a little seed! Nature. Muffins. Nature. Preheat your oven to 180C fan forced (350 F). 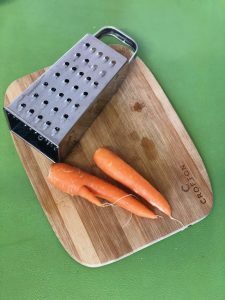 While the oven is heating up wash your carrot/s and grate it with the large grate side on your basic cheese grater (if you have a fancier grating device then go for it, but this is the size you are aiming for). Set aside. 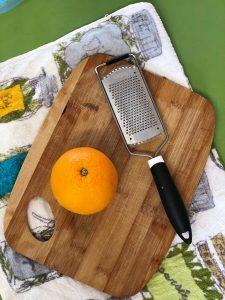 Using a microplane grate 1 teaspoon of orange zest and set aside. 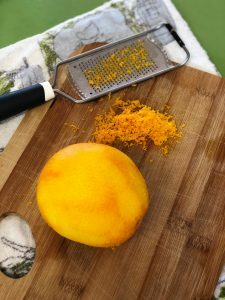 This will be almost all of your orange. 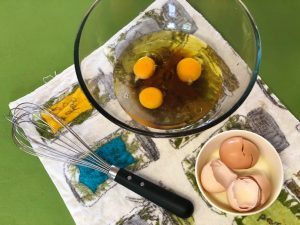 In a medium sized bowl combine all wet ingredients (eggs, water, maple syrup, olive oil, vanilla) and whisk to mix together. Add in flour, hemp seeds, baking powder, pinch of salt and all spice to wet ingredients and mix until thoroughly combined. 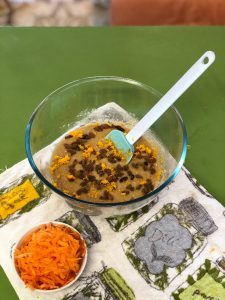 Sprinkle orange zest and raisins over top of the mixture and fold in. 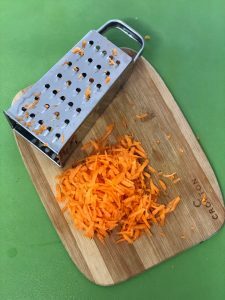 Gently fold in the carrot mixing until all ingredients are well combined and raisins and carrot seem equally distributed in batter. Place mixture in a greased muffin tin, roughly two tablespoons per well (should produce 8 muffins). Bake in the oven for 20 minutes. 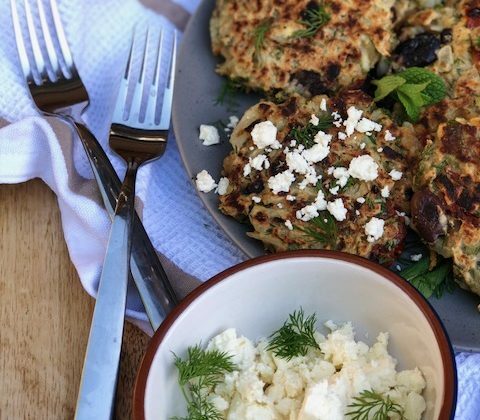 Remove and let muffins cool on a wire wrack before enjoying. 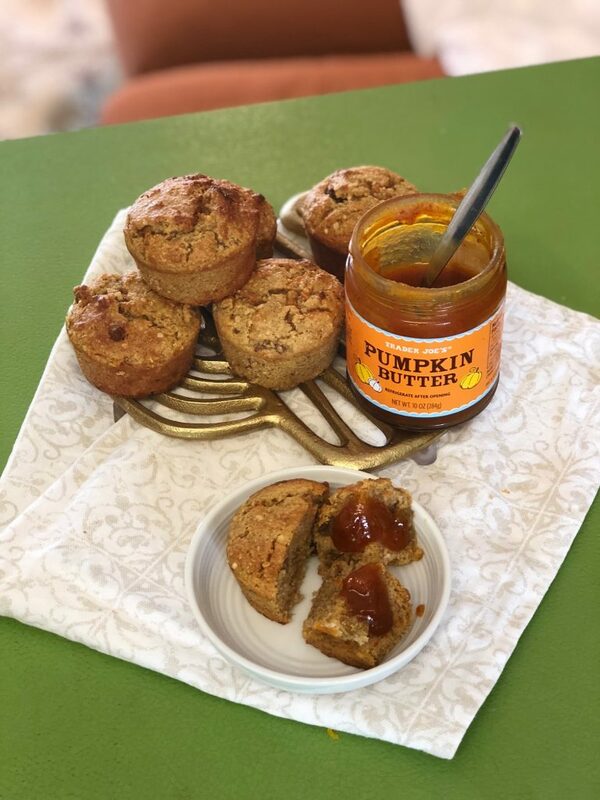 A little pat of butter, almond butter or apple butter are all tasty ways to top off your muffin if you want a little something extra. Special thanks to Courtney Engleman and her hubby for bringing us a jar of Trader Joe’s Pumpkin Butter so I can enjoy a little bit of fall. A teensy bit goes perfect with these muffins!